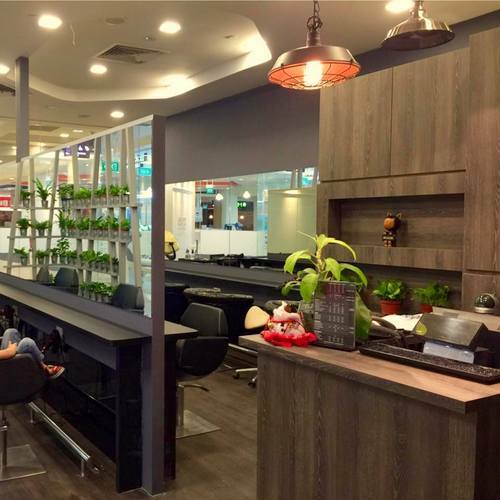 Hair salon Ken@HairStage operates within Singapore’s Bedok Point Mall, at 799 Upper Changi Road. Visiting the hairsalon, you can choose from a range of professional hair care services, with the team at Ken@HairStage being especially famous for their skills in creative haircuts, modern haircolouring, and hairstyles for photoshoots & modeling. The hairsalon is also hijab-friendly, featuring a private room that has been designed to accommodate the hairstyling needs of women who wear hijab. Ken@HairStage’s private room is well-equipped with modern salon facilities and provides exclusive privacy. The official Ken@HairStage Facebook page is located at www.facebook.com/kenhairstage/. You can also follow the hair salon’s official Instagram account, which in turn is available at www.instagram.com/kenhairstage/.